The PCs*plan to repeal and replace the long-standing*Ontario Proceedings Against the Crown Act*—*legislation that, among other things, outlines government liability in cases of misfeasance and negligence. The new law would*increase the legal threshold necessary to proceed with civil litigation, including class action lawsuits,*against the government. Further, it would*considerably limit the instances in which the government could be on the hook for*financial compensation to plaintiffs. 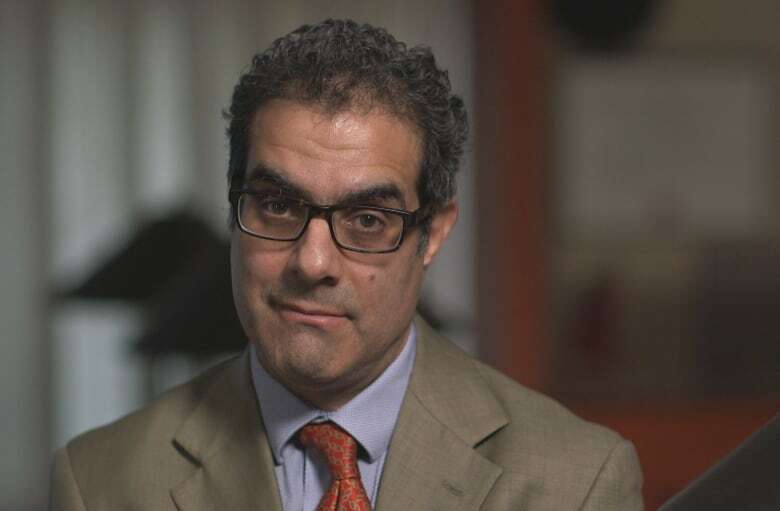 "What the government is trying to do is place itself beyond the reach of the courts and make it difficult, and in many cases impossible, to sue the government — even when it acts in bad faith or breaches the duties of office," said*Amir*Attaran, a law professor at the University of Ottawa. Perhaps the most significant element of the new legislation, according to Toronto human rights and refugee lawyer Kevin*Wiener, is that it eliminates any potential financial liability*in most cases where someone is harmed by government policy or regulatory decisions*made in "good faith." While the act would not serve to "totally eradicate Crown liability," Wiener*said*it amounts to the government arguing that "as long as people say they are acting in good faith, it doesn't matter how incompetent they are." "One way to look at it is that the government is saying, 'With great power should come no responsibility,'" he said. While courts have yet to interpret the proposed*legislation, the fact it will apply retroactively to existing cases means it could potentially be used to derail ongoing matters — like*a class action lawsuit by a Toronto law firm*on behalf of juvenile inmates placed in solitary confinement. One "silver lining," Wiener pointed out,*is that financial damages can still be awarded in Charter cases. Meanwhile, the proposed Crown Liability and Proceedings Act*will force plaintiffs to obtain permission from a court to move forward with suing the government in the first place. 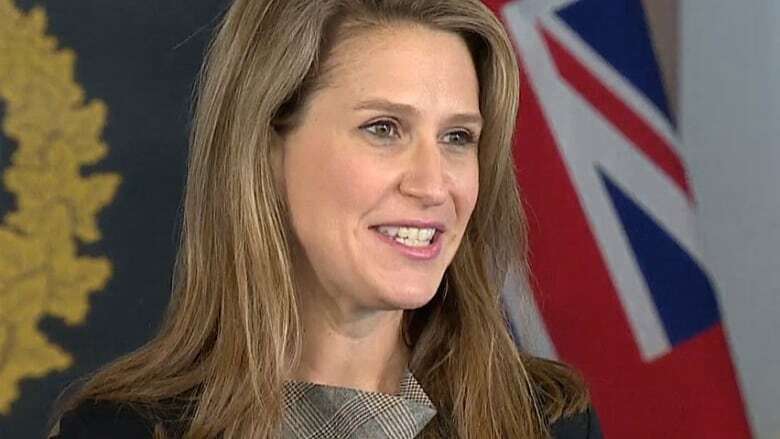 In an email*statement, a*spokesperson for Attorney General Caroline Mulroney said*the legislation will update*"outdated*procedures and codifies the common law to clarify and simplify the process for lawsuits brought by or against the government."